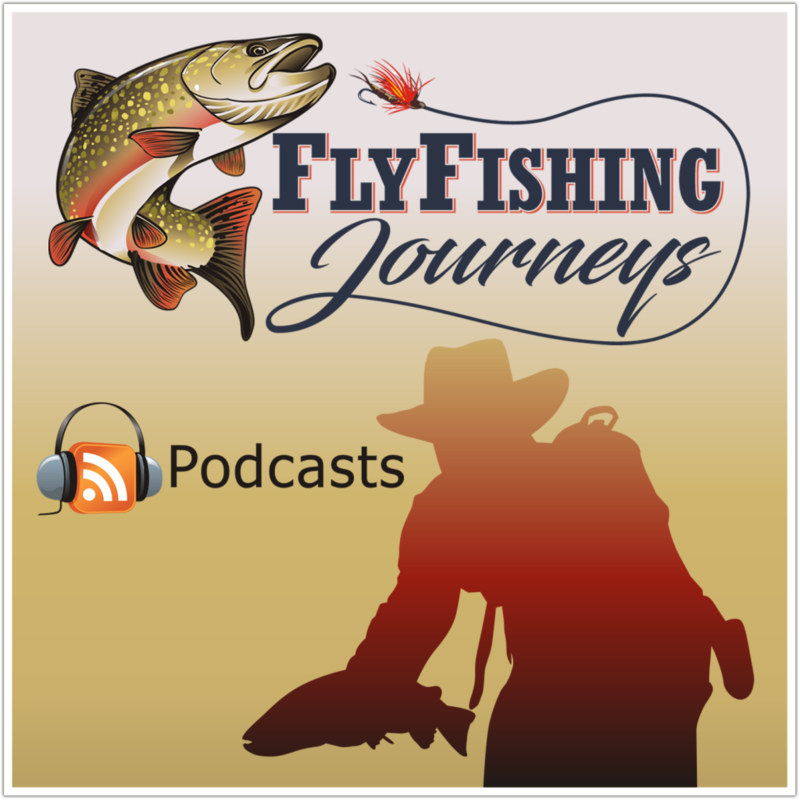 Fly Fishing Journeys was honored to have Chuck Furimsky, the founder of The Fly Fishing Shows on the podcast live from the Denver event. As an innovator and a pioneer, Chuck had an amazing vision for these massive events. 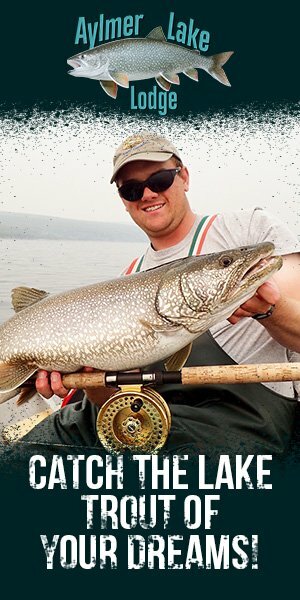 The Fly Fishing Shows, with seven stops all over the country, has proven to be the hub for consumers to gather with and learn from industry leaders and fly fishing and tying professionals. The Fly Fishing Show has become the largest consumer fly fishing event in the world. With stops near seven major metro areas in the country, a fly fishing enthusiast has great access to the shows. With events like casting demonstrations, featured fly tiers, seminars, presentations, manufactures, an author’s booth, a learning center, featured classes and special events, “The Show” has become the perfect winter activity to get every fly fisher ready and excited for the new year ahead. Chuck shares the history of how the shows were founded, tells a few classic tales of Theo Bakelaar and Lefty Kreh and engages us with us about the coming season. To learn more about Chuck and the shows come out and say hello.